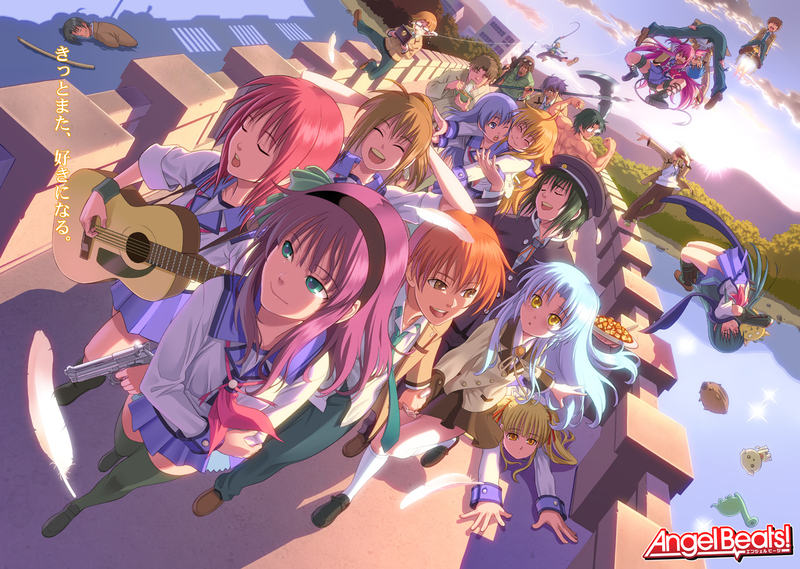 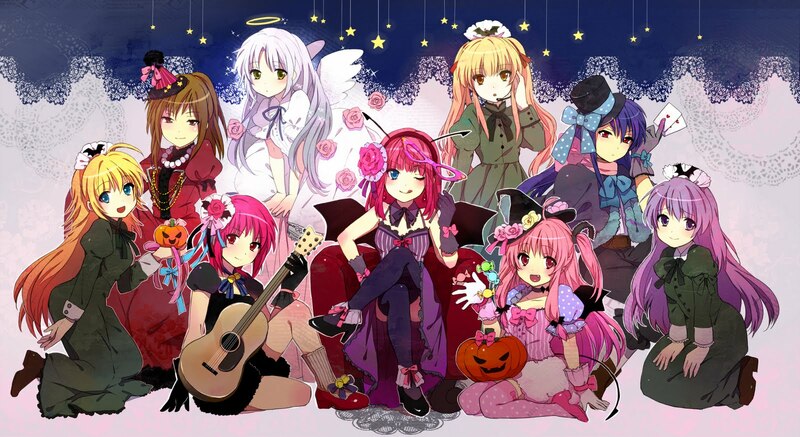 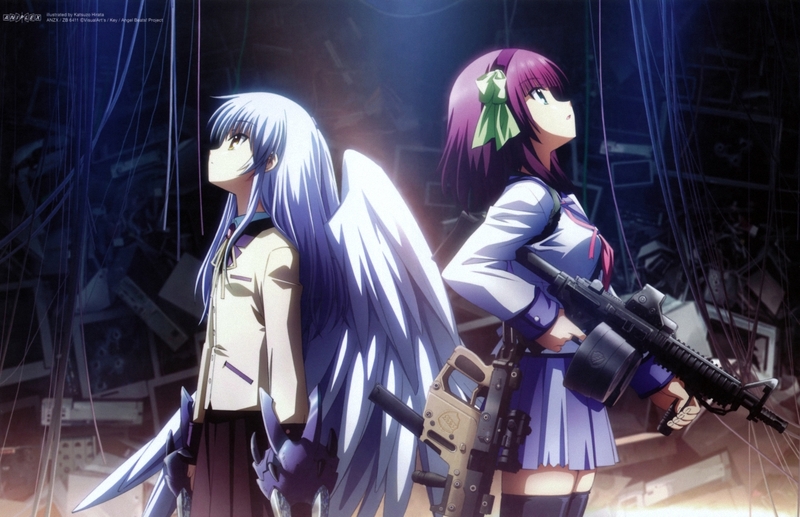 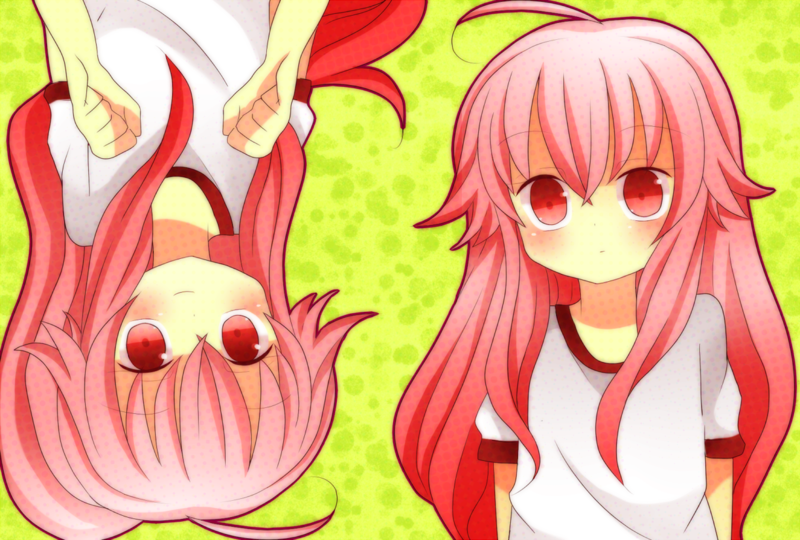 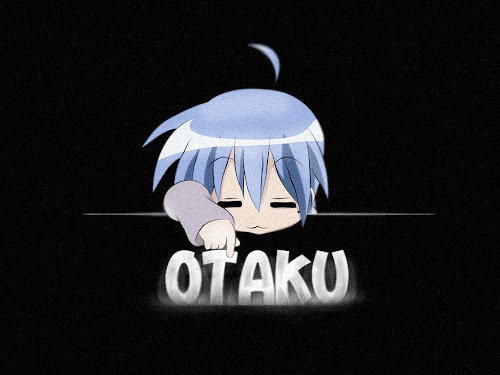 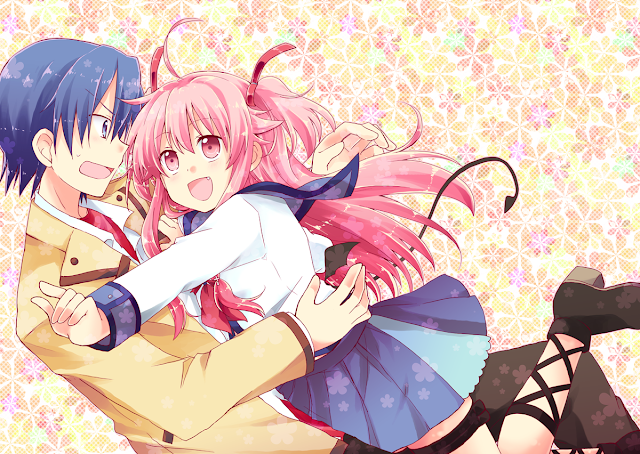 OTAKU CLUB: Angel beats picture! 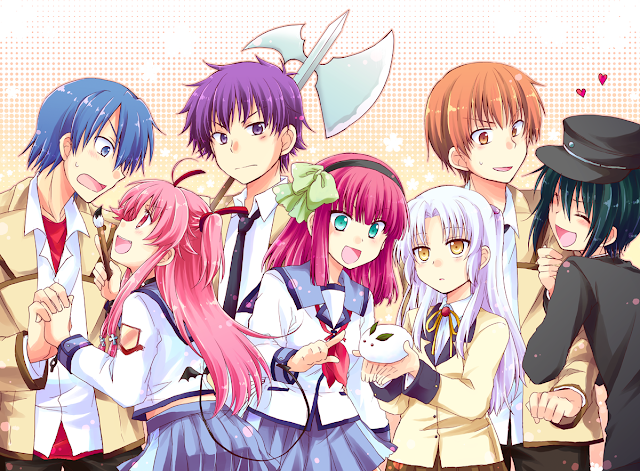 Yeah, they should make a another AB series that show others character story. 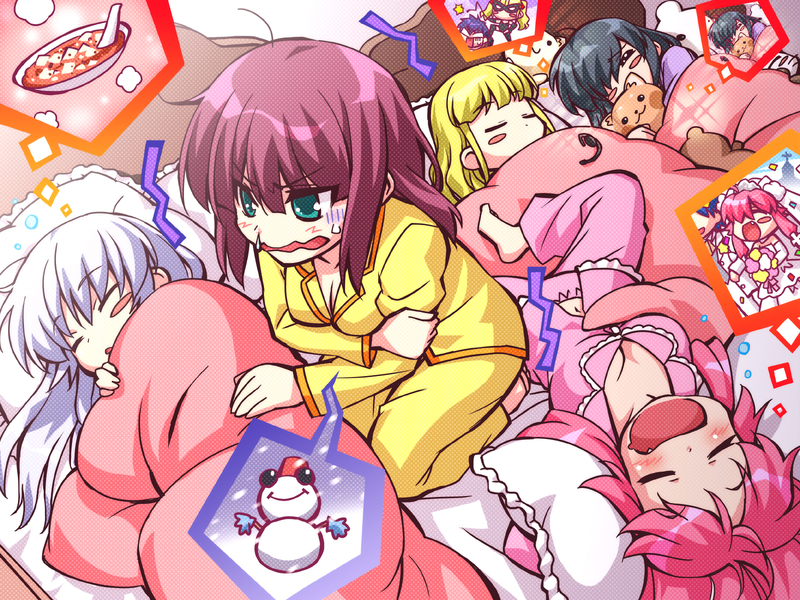 I think they are trying to rush though.